Rashtriya Janata Dal (RJD) leader Tejashwi Yadav is scheduled to meet Samajwadi Party (SP) chief Akhilesh Yadav today (January 14), days after the alliance between SP and the Bahujan Samaj Party (BSP) was announced in Uttar Pradesh ahead of the 2019 Lok Sabha election. Tejashwi earlier met BSP supremo Mayawati, on Sunday, regarding the alliance. After the meeting, Tejashwi said that the Bharatiya Janata Party (BJP) would be “whitewashed” in Uttar Pradesh and Bihar. 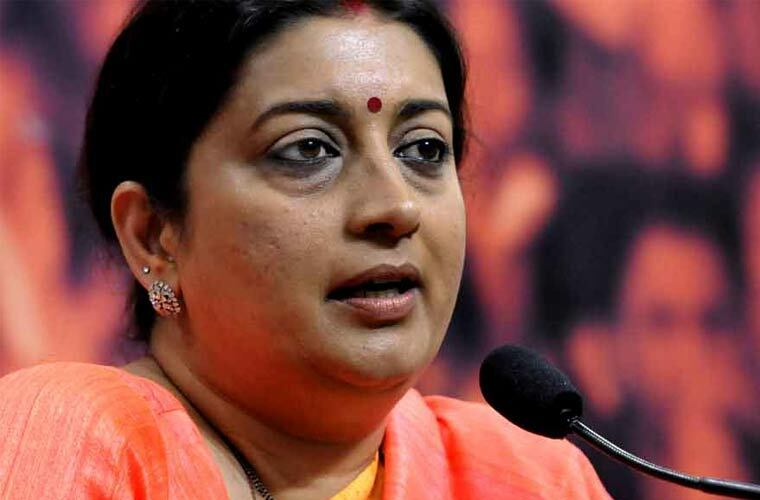 “They will not win even one seat in UP. The SP-BSP alliance will win all seats,” Tejashwi said. 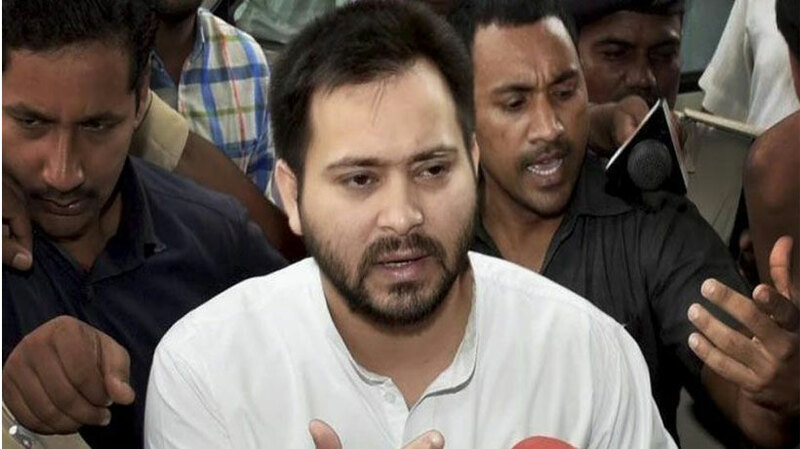 Referring to the SP-BSP alliance, Tejashwi said that the alliance was first envisaged by his father Lalu Prasad Yadav, after the regional parties in Bihar and UP had suffered electoral setback in 2014 polls. Tejashwi Yadav, who is the leader of opposition in the Bihar Legislative Assembly and the youngest opposition leader in the country, is expected to announce RJD’s support to the BSP-SP alliance in UP. The SP-BSP alliance was announced on January 12. The two parties have decided at a 50-50 seat-sharing deal in Uttar Pradesh. 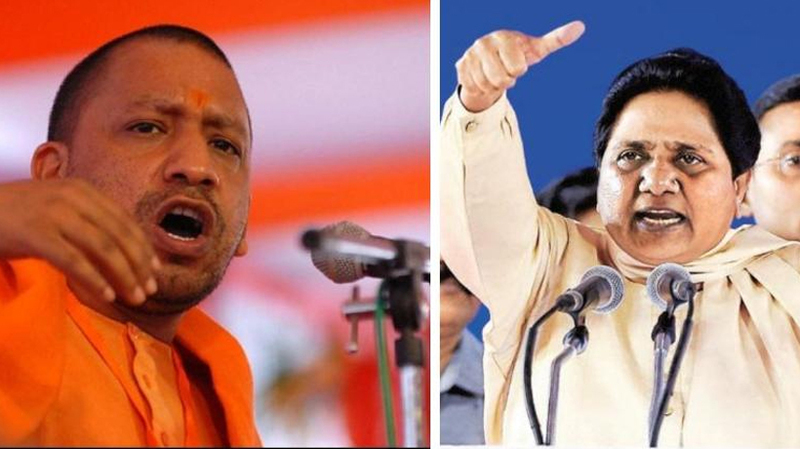 Out of 80 Lok Sabha seats in Uttar Pradesh, the two parties will contest on 38 seats each and have left two seats for the smaller parties. 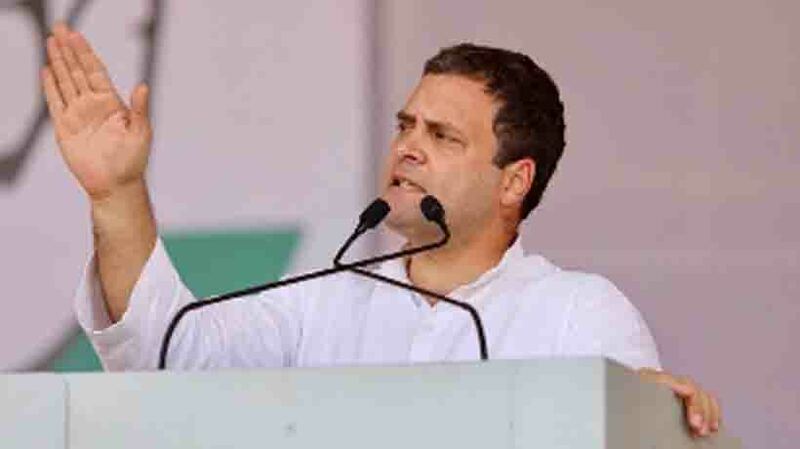 The parties, however, will not contest in Amethi and Raebareli represented by Congress president Rahul Gandhi and Sonia Gandhi respectively. The gathbandhan also kept Congress out of the alliance. 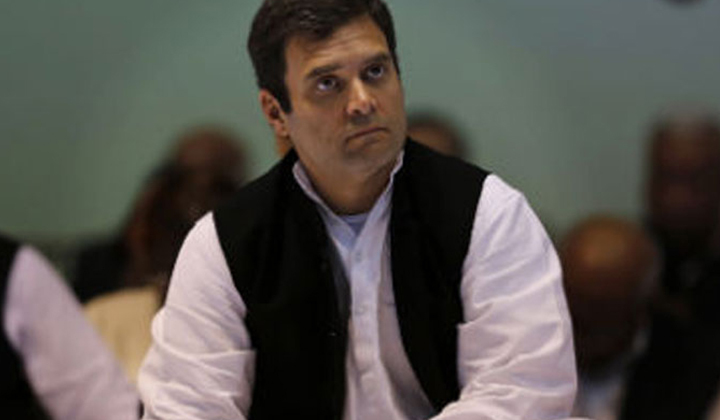 Ignored by SP and BSP, the Congress party on Sunday announced that it would contest on all the 80 Lok Sabha seats in UP on its own in the upcoming Lok Sabha polls.